The downward slope of crime is likely to continue, as more states continue the trend of ushering in the legalization of cannabis. 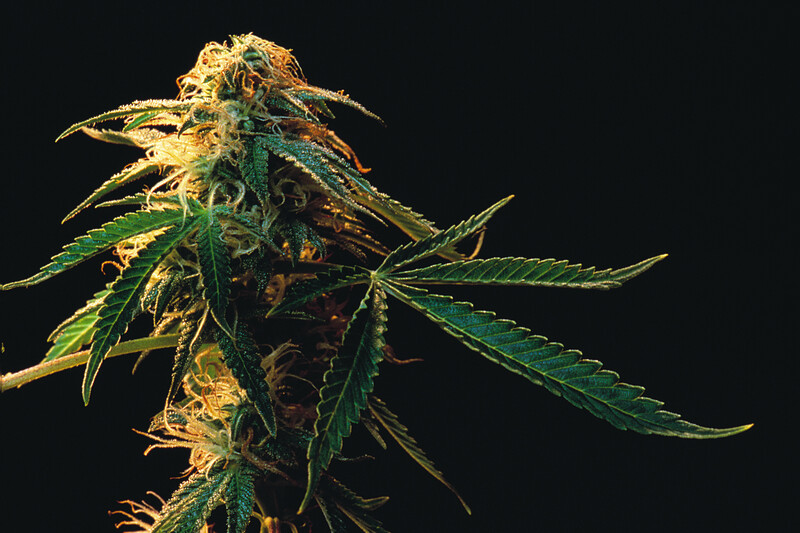 While many protest cannabis legalization, claiming it will only add to the many societal issues our country is facing today, new research is proving that legalization might actually have the opposite effect. With recreational and medicinal dispensaries opening across the country, many have feared crime will follow. However, this new information reveals how dispensaries have the power to increase awareness and promote foot traffic, along with a variety of other positive benefits, effectively lowering the overall crime rate. We’ve all heard the fear mongering speeches spouted from the bullhorns of anger anti-cannabis protestors. They warn of dangerous criminals, lazy stoners and the lethargy that will spread through entire communities like the plague. Jeff Sessions summed it up best when he described cannabis use as, “slightly less awful,” than the heroin epidemic. While it’s obvious these claims are unfounded and absolutely absurd, new information is making the naysayers look even more ridiculous than they already do. Researchers from two of the top business schools set out to prove exactly how dispensaries have the potential to help communities lower their crime rate. Tom Y. Chang, from the USC Marshall School of Business, and Mireille Jacobson, from The Paul Merage School of Business at UC Irvine, recently concluded their study, Going to pot? The impact of dispensary closures on crime. They set out to explore what happens when the government steps in and forces medical cannabis dispensaries to close. Jacobson explains how their findings shattered previous beliefs about dispensaries and increased crime rate. Contrary to popular wisdom, we found an immediate increase in crime around dispensaries ordered to close, relative to those allowed to remain open. Our results demonstrate that the dispensaries were not the crime magnets that they were often described as, but instead reduced crime in their immediate vicinity. With dispensaries in place, more people than normal walk and are present in that specific area. This increased foot traffic helps to reduce crime simply because criminals are less likely to strike in high-traffic areas. In addition to the increased presence, dispensaries take business away from the black market, where deals often come with heightened risk. The lack of black-market customers, along with the legalization of cannabis, has shown to reduce gun violence drastically. Customers of the black market, especially medical patients, can never be sure of exactly what they’re purchasing. Dispensaries offer a safe location for the purchase of medications, as well as recreational products. Purchasing from the black market also comes with the risk of criminal charges if caught by the police. 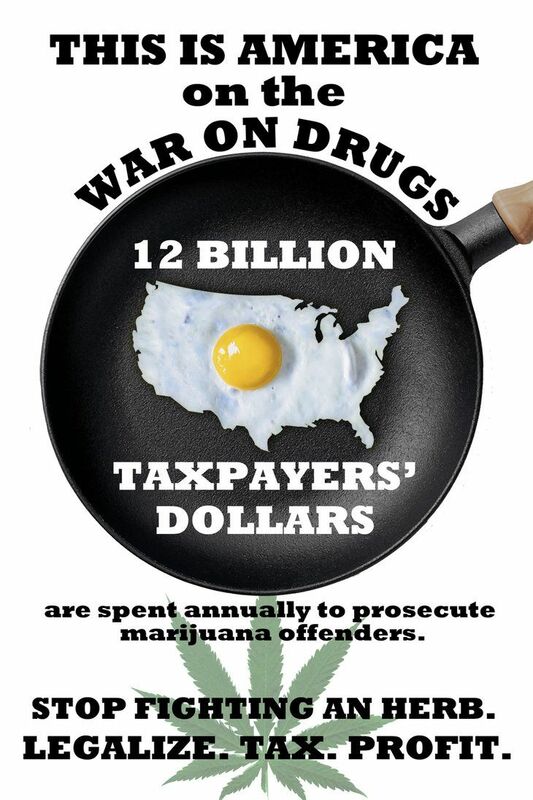 The War on Drugs, which proportionately leads to more arrests for cannabis than any other drug, turns innocent people into felons, while dangerous cartels traffic in guns, heroin, and methamphetamine. As dispensaries continue to pop up, even in the most rural of places, research will continue to reveal the effect they have on crime rates, heroin use and gun violence. The downward slope of crime is likely to continue, as more and more states usher in the legalization of cannabis.